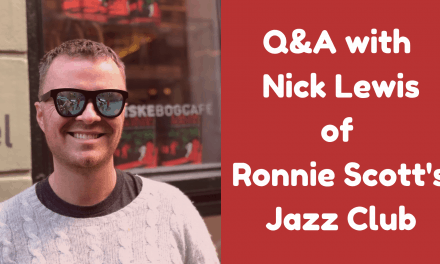 With record labels in a period of, let’s say, “transition” these days, funding your next jazz record with help from fans is proving more and more common. 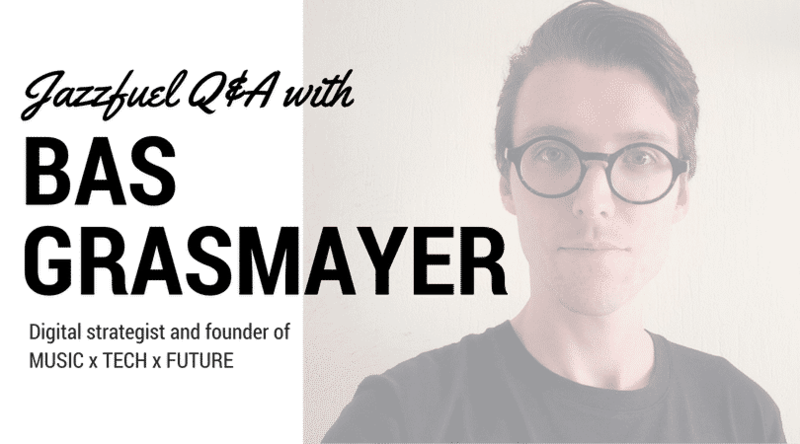 From Kickstarter to Pledgemusic to Patreon, there is plenty of choice for how to set this up and what to offer people in return for stumping up their cash in advance. 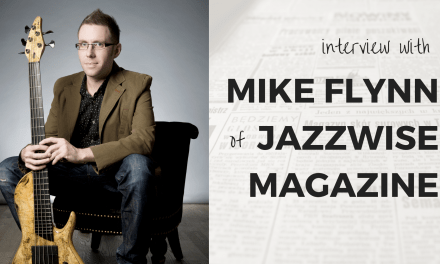 I haven’t personally been involved in any crowdfunding campaigns so for this post, I’d like to hand over to US-based saxophonist, composer & Jazzfuel friend Mike Casey to share some tips from his recent success with crowdfunding. 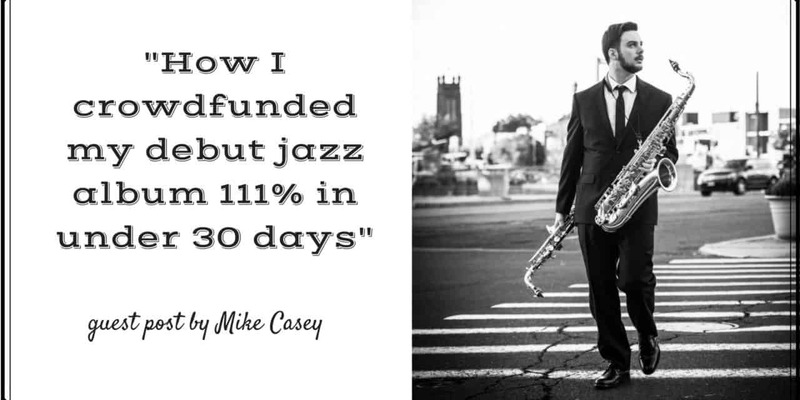 My name is Mike Casey and I am a passionate jazz saxophonist & songwriter. My debut album, “The Sound of Surprise: Live at The Side Door” comes out in February 2017 and I recently used PledgeMusic (and a few strategies I outline below) to help me reach 111% of my crowdfunding goal in under 30 days. As of this writing, the campaign is at 114% funded. My goal with this article is NOT to re-hash the same “10 tips for music crowdfunding” that you’ve seen a million times. While the fundamentals are essential, I think you’ll find this article delves a little deeper into advanced strategies that, when used properly, can be extremely effective. First of all – what is crowdfunding? As a fairly new artist, it only took me 50 “pledgers” to reach 111% of my goal on PledgeMusic. Some of my supporters were from as far away as Norway & China (I’m in the USA) – we haven’t met, & they’ve never heard me live. Rather, they discovered my music online, loved what they heard, and wanted to pre-order my debut album. I raised enough to cover tour expenses, album expenses, and hiring a publicist for a digital campaign. All in all, I’m putting this album out and have already broken even, prior to releasing it. I did this without a manager, and without going in debt to a record label or having any extra “middlemen” taking a cut (I’m self releasing this project). First off, lead time is key. Admittedly it took me way longer to set up the campaign than I originally thought. Luckily my PledgeMusic campaign manager, Mike Blatt, helped me greatly through the initial set up process. I’d highly recommend looking at other artists’ successful campaigns (whether on PM, Kickstarter, or Indiegogo) to get a sense of pricing structure and also to inspire you to come up with unique offers for your fans. A pre-launch phase also gives you time to tweak what you’re offering and to perfect your public launch strategy. In my case, I was able to reach 88% funded during my pre launch period. I chose to have a long pre launch phase (2 weeks), because PledgeMusic gives you 60 days to reach your goal. When I announced the campaign publicly, many were amazed that I was already at 88% – this helps convince people who may be on the fence contribute to help push you over the top. Video content gets higher placement in nearly every social network feed these days, as they are all trying to push video uploaded directly to their site (i.e. not posting a YouTube link that plays withinn a Facebook status). Take advantage of this! Instead of posting a link to my campaign on Facebook in my launch status (which you can view here) I uploaded the video directly to Facebook, made a long status and tagged everyone involved in making the album, and included a link in the bottom. Tagging folks involved in the album is not spammy – it will show on their profile and this helps get the post more views/engagement. Like and reply to every comment, to help spur engagement and make the social network’s algorithm take notice of your post. Share the post with an additional message in all applicable Facebook groups that you’re a member of. @reply people & thank them for retweeting/liking. Do you have an existing pinned post that people have engaged with? Go back and individually @reply each person that interacted with THAT post and tell them to check out your latest pinned post for a huge announcement. Reply to every comment, to help spur engagement and make Instagram’s algorithm take notice of your post. Go back to all your previous photos and @reply people who have commented, telling them to check out your latest post for a huge announcement! EXCITING NEWS: My debut album (recorded live @thesidedoorjazzclub) is available for pre-order on @pledgemusic! 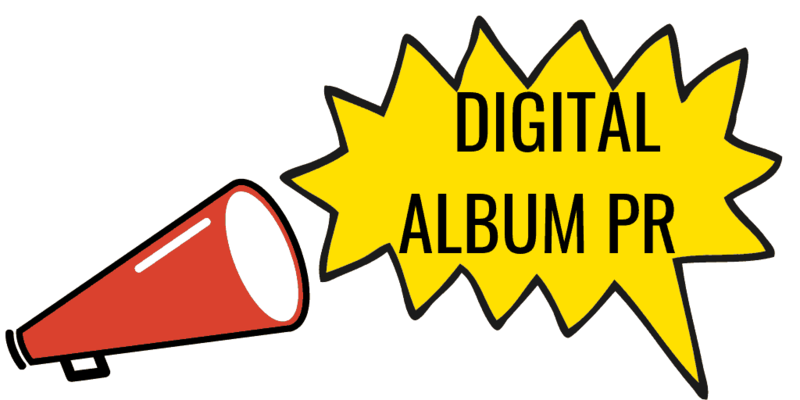 Pledgers get access to exclusive content + advance copy of the album! We're already at 88% of our goal and we need your help to bring the album to life! Link in bio 🙂 thank you for your support! Create a “splash page” or landing page on your website highlighting the campaign so it’s the first thing people see when they visit your site. If you use Squarespace this is very easy. For example, check out the one I made for my website. I truly hope these tips help you in your own crowdfunding endeavours! Need help promoting your new album? 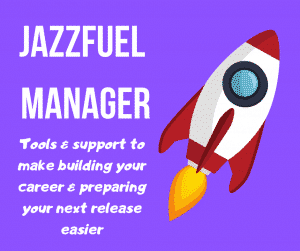 Find out more about our 1-month digital PR campaigns, promoting your music to jazz journalists & bloggers around the world. Thank You Mike for your Insites and much success! Thank you Matt for sharing this wtth Jazz Artist! Thanks Destiny – and nice talking with you the other day!